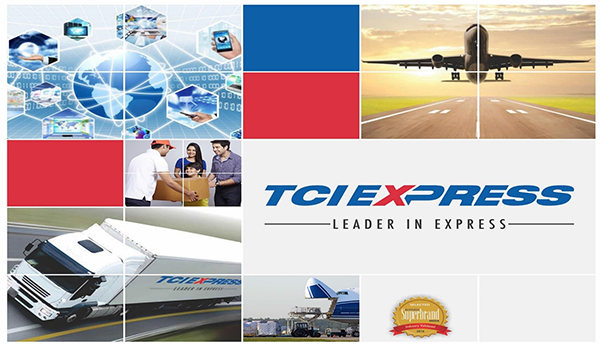 TCIExpress is India's leading Multimodal Express Provider with a Global presence. With expertise developed over 6 decades, customer centric approach, and extensive infrastructure, TCIExpress today moves 2.5% of India's GDP. 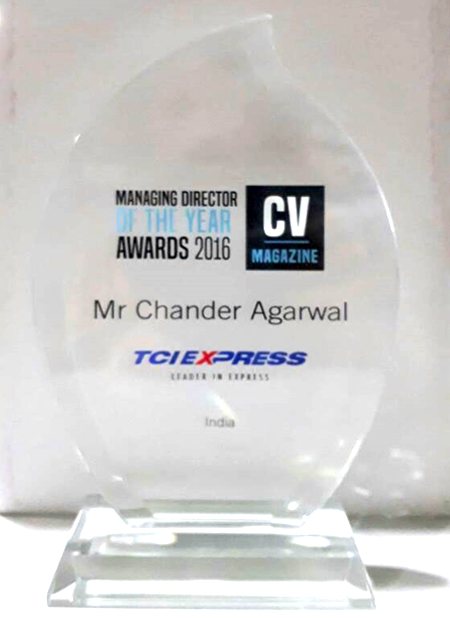 Mr. Chander Agarwal is serving as the Managing Director of TCIEXPRESS LTD. 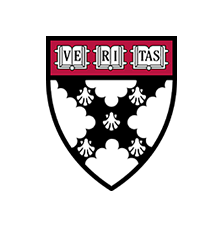 He is involved in the strategic and all financial responsibilities of the company. He is the Man behind giving TCI-XPS its New Avatar as TCIEXPRESS, India’s Number 1 Express Delivery Company. He is responsible for the planning and growth of the company, where he is increasing the delivery and pick up locations from 40,000 to 60,000 within India. He is on the progression to increase company branches from 550 to 1000 within India in next 2 years. Responsible for listing the company and future valuation, end of the finanacial year 2018 to 3000 crores. He has been instrumental in establishing TCI’s Global Footprint in Overseas economies like Brazil, Indoinesia and Africa. He is on Board of Express Industry Council of India (EICI) as Management Committee to bring relevant changes needed by lobbying with the govemement for the logistis industry in India . 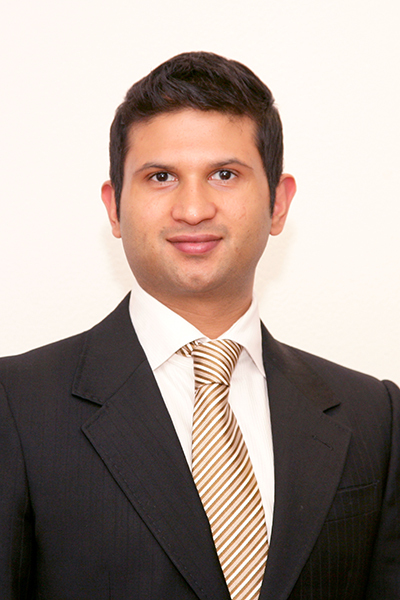 He is an active member of Entrpreneur Organization since 2006. His hobbies include traveling, technology, global politics, & reading. His down to Earth nature enables him to serve the Nation, Customers, Company, his Family, and community. 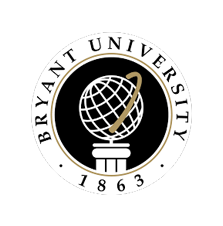 A graduate in Business Administration from Bryant College, Rhode Island, USA in 2001. 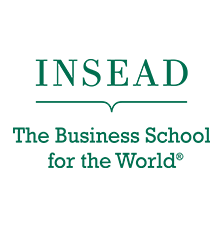 Finance for Executives program from Insead Singapore in 2015. 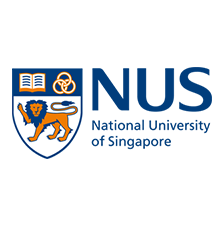 Advanced Management Program (Program) from National University of Singapore in 2016, and Marketing program in 2017. Worked in TCI (Transport Corporation Of India Ltd) 2002-2016 as Executive Director. Promoter of TCI and TCIEXPRESS. 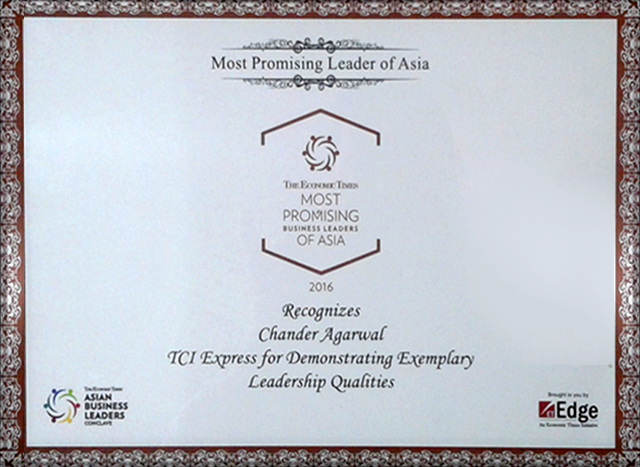 Experience with Transfreight USA, 3PL specializing in 'lean logistics' for Toyota Motor vehicles, USA..
Mr. Chander Agarwal, Managing Director of TCIExpress, A Industry spokesperson and prominent face of Logistics and supply Chain sector, known for his innovative approaches and ultimate business practices recognised as the most promising Business Leader of Asia for the Year 2016-17 By Economic Times, India’s most respected and largest circulated financial newspapers. "TCIEXPRESS is a specialist and leader in express distribution in India. The entire spectrum of services comprising domestic and international air, e-commerce, priority and reverse express services to the coustomer's fingertips. Award winning Managing Director, Mr. Chander Agarwal chats to us about how he ahs contributed in the business." - Article In Jan 2017 Issue. 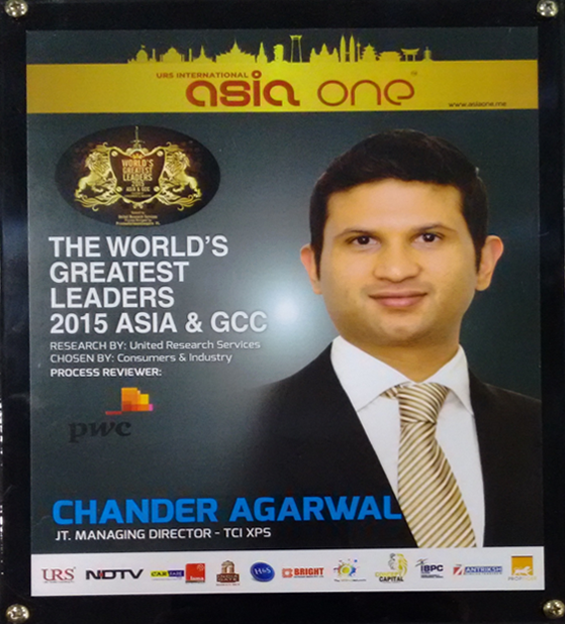 He has been honoured with World’s Greatest Leader,2015-Asia and GCC. The awards were presented in a star-studded event held at Jumeirah, Dubai. The award ceremony was a part of the two day lndo-UAE Business Summit 2015 that saw some of the brilliant minds from Asia converging.